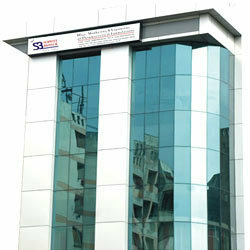 Established in the year 1998, Schwitz Biotech, is engaged in manufacturing, importing, trading and exporting of a wide range of pharmaceutical formulations to our clients that includes Antibiotic Drugs, Quinolones, Cephalosporins, Antacids, Anti-Ulcerants & Laxative, Appetite Stimulants Enzymes, Intravenous Fluids, Injectable Products, V.Fluid, Sterile Water For Injection, Nutritional Food ISupplements, Vitamins, Minerals, Antioxidants, Ginseng, Herbal, Medicated & Fairness Soaps, Aloevera Creams, Cosmetics and Inorganic Chemicals. These are extensively used in medical and health care industries for curing both chronic and acute ailments. The entire range is processed using quality ingredients such as API that is procured from reliable vendors to ensure the quality of the end product. Our state-of-the-art Manufacturing unit followed by our dynamic production policy enables us to formulate the medicines in accordance with WHO, FDA and GMP quality standards. Our team of highly qualified professional keeps essential factors such as hygiene, cleanliness and side effects of the products in mind during the formulation process. 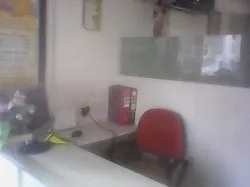 Moreover, we are also reckoned for marketing and supplying of a range of formulations including food supplements, life-saving injectables, and ayurvedic drug delivery systems across the world. Our entire range is catered to the markets of India as well as in Nigeria, Sierra Leone, Republic de Guinea, Liberia and CIS countries. We are progressing under the able guidance of our owner Mr. Rakesh Bhattacharjee, whose rich industry experience and knowledge have enabled us to carve a niche in the industry. 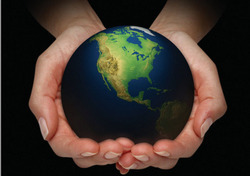 With his support, we are able to export our products to some of the prominent clients throughout the world. 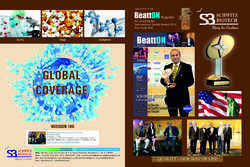 Trading, Importer, Exporter AND Outsource Manufacturer of Pharmaceutical Formulations. We endeavor to become a global healthcare organization with the help of our qualified team of professionals and advanced research and technology. Our aim is to contribute better healthcare options through innovation and efforts in providing medications for both chronic and acute medical conditions has truly led us to live up to our corporate tagline 'Spread the Fragrance of Life'. 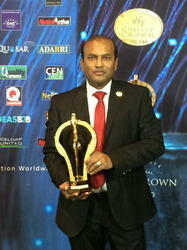 "Indian Leadership Award For Young Entrepreneur"
Backed by an experienced and qualified team of professionals, we are able to provide our clients with the effective range of pharmaceutical formulations that includes antibiotic drugs, quinolones, cephalosporins, antacids, anti-ulcerants & laxative and appetite stimulants enzymes and others. They are well versed in their respective domain that allows them to carry out their tasks with utmost efficiency. They work round the clock to develop newer and innovative formulations to cater to the diverse requirements of the medical and health care industries. 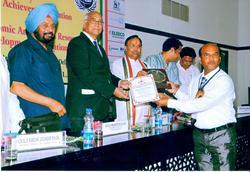 Furthermore, they are regularly trained to ensure that they become more competent in their field. 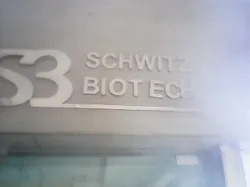 Recognized for Commitment to Quality, Leadership, Technology and Innovation, Schwitz Biotech represents success for India in the Business World. 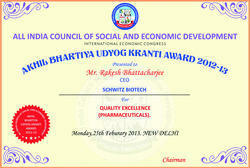 Schwitz Biotech honored with International Quality Crown in the Gold Category. We have carved out a distinct place in the industry due to our commitment to serve our clients with an affective range of pharmaceutical formulations. Our team of experts strives towards quality that has secured us a wide and satisfied client base in national as well as in the markets of Nigeria, Sierra Leone, Republic de Guinea, Benin, Togo, Liberia, Uganda, Kenya Ghana, Mozambique, Malawi and CIS countries like - Azerbaijan, Ukraine, Belarus, Turkmenistan etc, Central American Countries like - El Salvador, Dominican Republic, Guatemala etc. Asian Countries viz. India, Sri Lanka, Bangladesh, China, Philippines etc. Moreover, we also offer free sampling policy wherein, we provide free samples of our products to the clients so that they can examine the products and place orders with complete satisfaction. Quality is our way-of-life, and we are totally focused on it. Quality is our forte and we strive to do better every time. 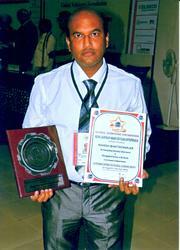 We work towards continuous improvement in Quality and Production both. 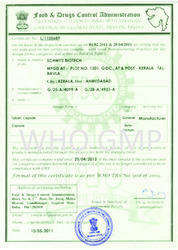 We are well aware of the fact that quality is a core route of success in the market. Also, it helps us spread smile for humankind.